The one advantage to being a tiny state is that nothing is very far away. 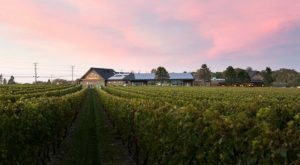 Rhode Island is perfect for weekend road trips where you can zip from one side of the state to the other in no time. Foster is a tiny rural town located on the Connecticut border. 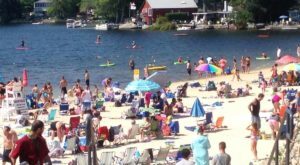 With a population of just over 4,500, it’s one of the smaller places in the Ocean State. While it may be tiny and rural, that doesn’t mean it should be ignored. This spot has plenty to offer its visitors. Let’s take a look at what there is to see and do in Foster. 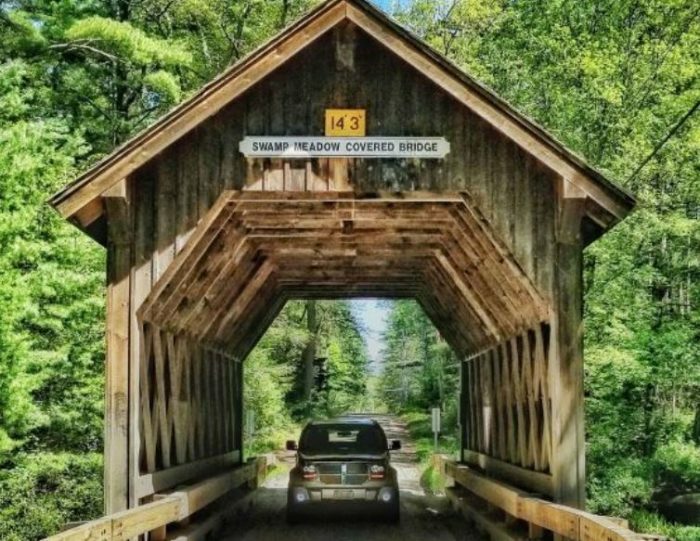 Drive through the only covered bridge on a public road in the entire state. Swamp Meadow Covered Bridge spans 40 feet and replicates the early 19th century covered bridges. Built by a crew of volunteers with local cut lumber, this charming landmark is worth a visit. Find the bridge on Central Pike. For a quirky shopping experience visit A Bee's Buzz. A Bee's Buzz is a two-story treasure hunting paradise. 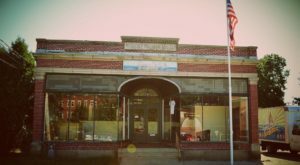 Browse antiques, old tools, jewelry, handcrafted items, gifts, seasonal items, fudge, and much more. Find a wide variety of merchandise in this fun marketplace. Visit a Bee's Buzz at 114 Danielson Pike, Foster, RI 02825. 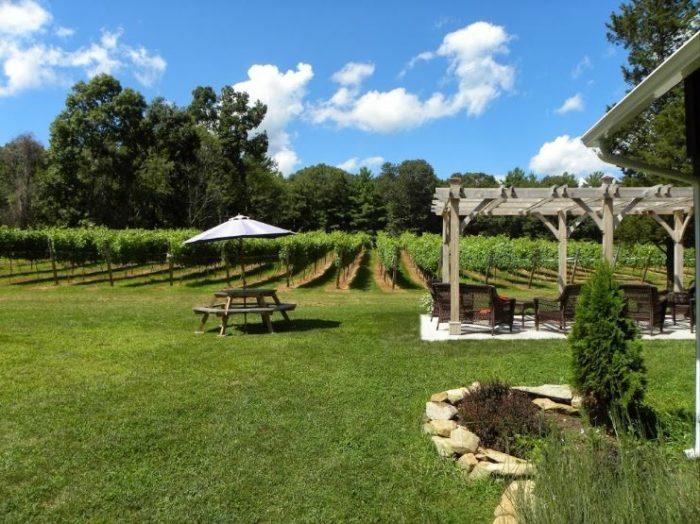 Relax with a glass of wine at the scenic Nickle Creek Vineyard. Take a short hike to the top of Rhode Island. 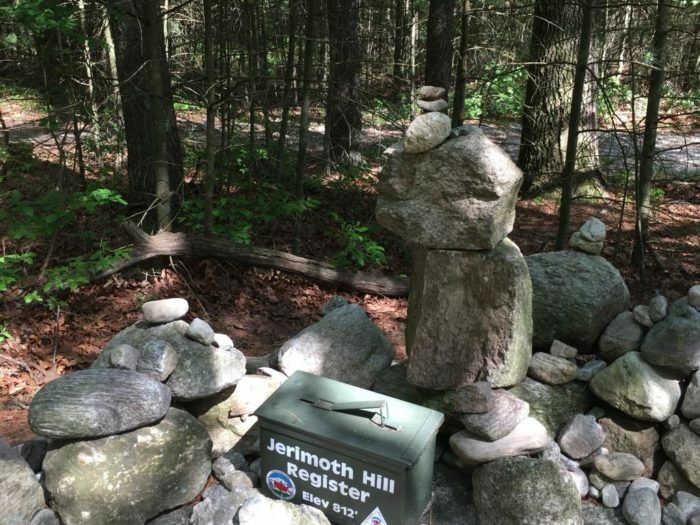 A quick 0.3-mile walk takes you to the highest point in Rhode Island. Ascend Jerimoth Hill with no climbing as the trail only gains an elevation of a mere ten feet. Learn more about this high point here. 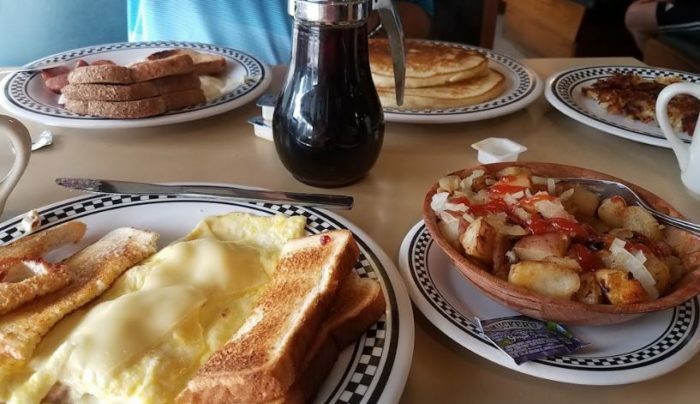 If you're looking for the best breakfast in town, visit Shady Acres Restaurant and Dairy. This long-standing spot has been satisfying hungry diners since 1975. 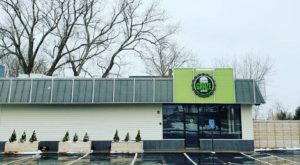 If you love a good down home breakfast in a quaint location, this is the place to go. 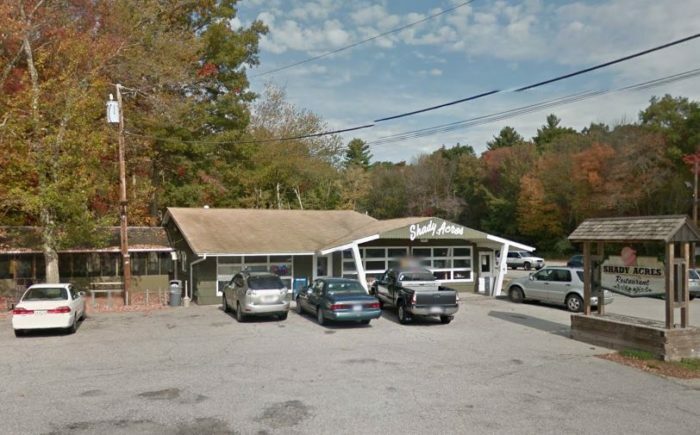 Visit Shady Acres Restaurant and Dairy at 164 Danielson Pike, Foster, RI 02825. 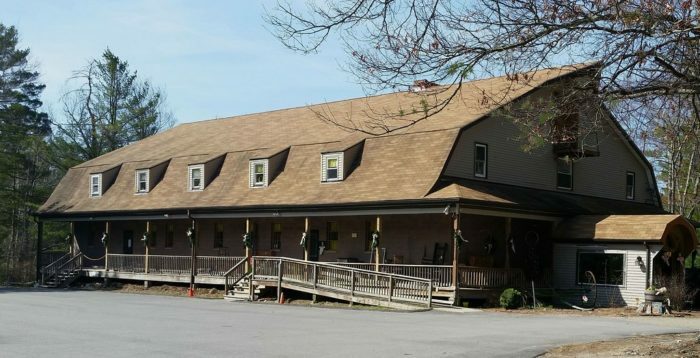 Another restaurant to try is the Woodland Meeting House. This all American spot has all your favorite steak, chicken, and seafood choices. Chow down on a juicy burger or nibble on delicious appetizers. 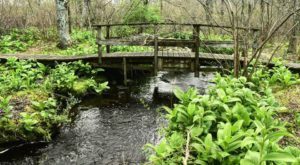 Find the Woodland Meeting House at 115 E Killingly Rd., Foster, RI 02825. Have you ever been to Foster? 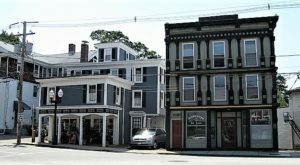 Are you one of the lucky ones that live in this small town? 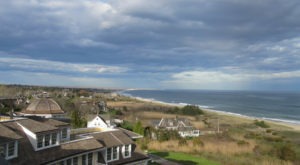 Each of Little Rhody’s communities has something different to offer. 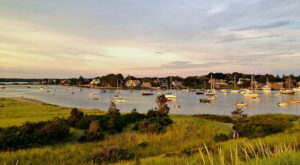 If you love lobster, you’ll want to head straight to this coastal village.